The jury of the 2019 edition of the EU Mies Award 2019, one of the world’s most recognized architectural awards, has released the list of the 40 projects selected for the final phase. Overall, adaptive reuse seems to be a common trait of many among the 40 shortlisted works and a feature the jury – composed of Dorte Mandrup, George Arbid, Angelika Fitz, Ștefan Ghenciulescu, Kamiel Klaasse, María Langarita, and Frank McDonald – particularly appreciated. 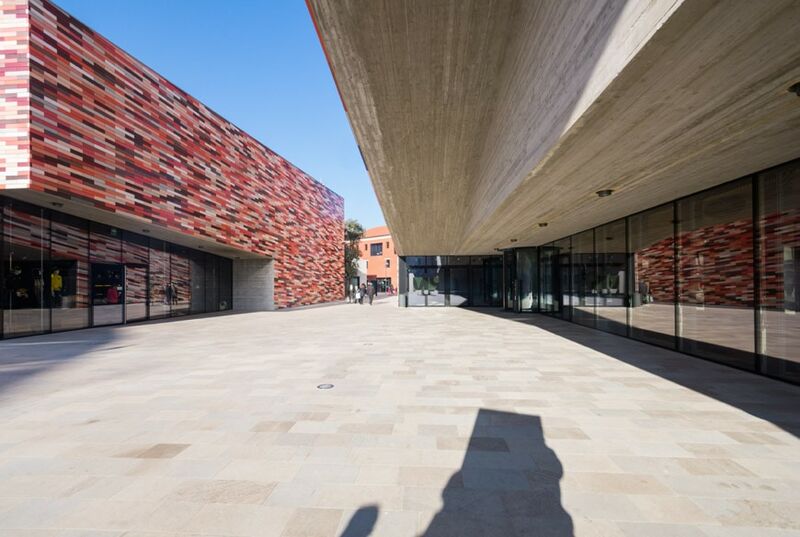 The EU Mies Award 2019 short list includes 12 museums and/or cultural centers, all built in a European country, nine of which involve the reuse/regeneration/expansion of old buildings. 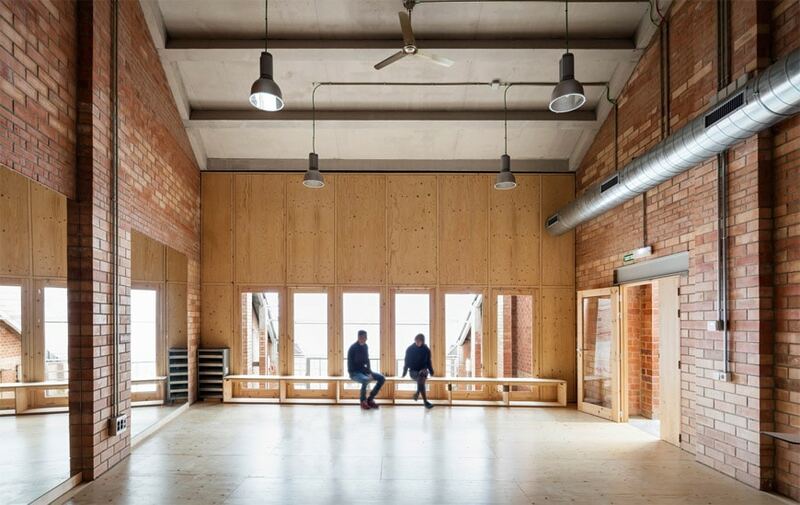 Designed by Catalan architectural office Harquitectes, it’s a civic and cultural center involving the reuse and renovation of Lleialtat Santsenca, a 1928 working class cooperative building in the Sants neighborhood. 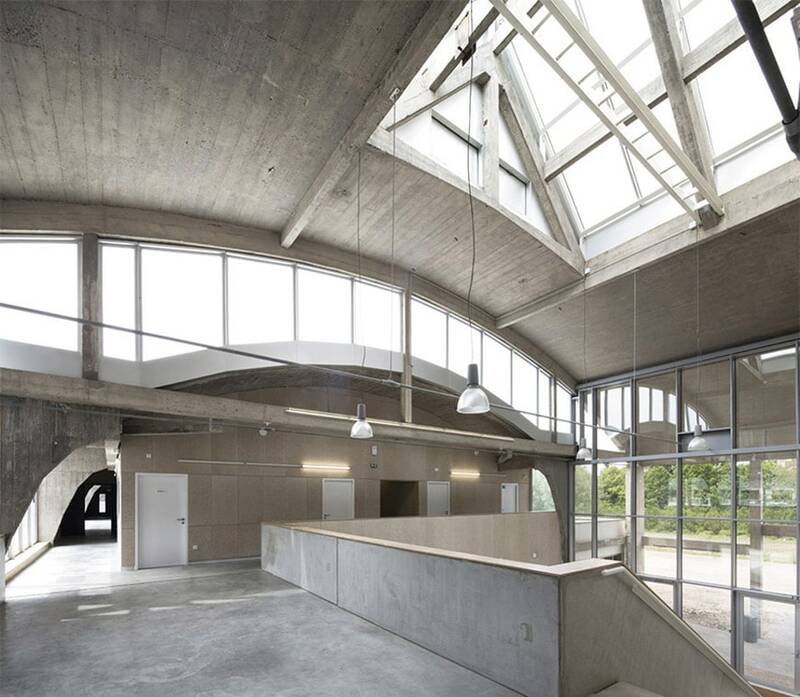 The project – developed by architects Pierre Hebbelinck, Heleen Hart, and Mathieu Berteloot – is based on the renovation and extension of a 1920s disused industrial building made in reinforced concrete – known as Perret Hall – to transform it into a 2276-square-meter cultural center housing a music school, a dance school, a broadcast room, and a recording studio. Following an architectural competition won by London-based Stanton Williams Architects, the old Musée des Beaux-Arts in Nantes has been transformed into a state-of-the-art museum of fine arts. 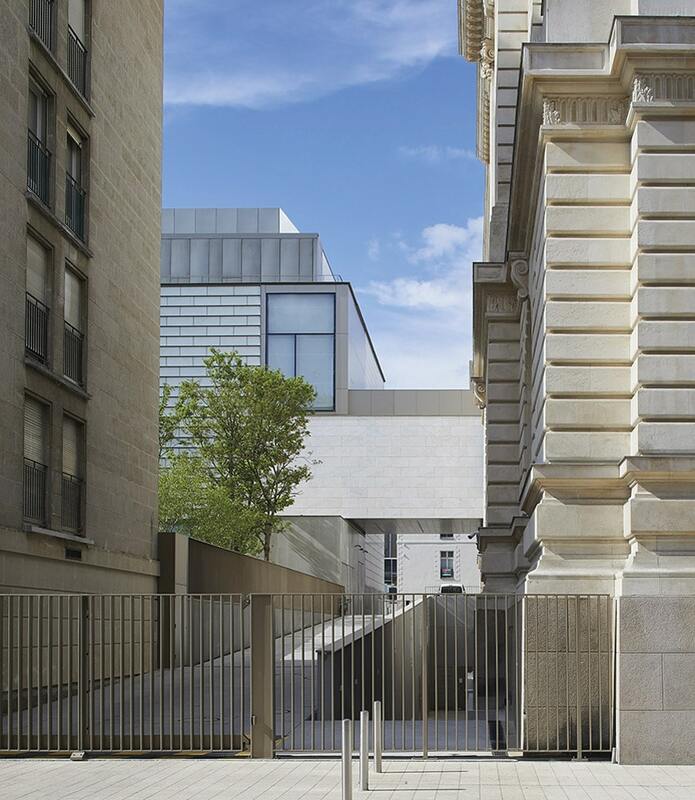 The project included the renovation and underground expansion of the late-19th-century building of the museum, and the construction of two new extensions – a gallery for contemporary art and an archive building. Lafayette Anticipation is a small tower conceived by OMA to accommodate special exhibitions of art. 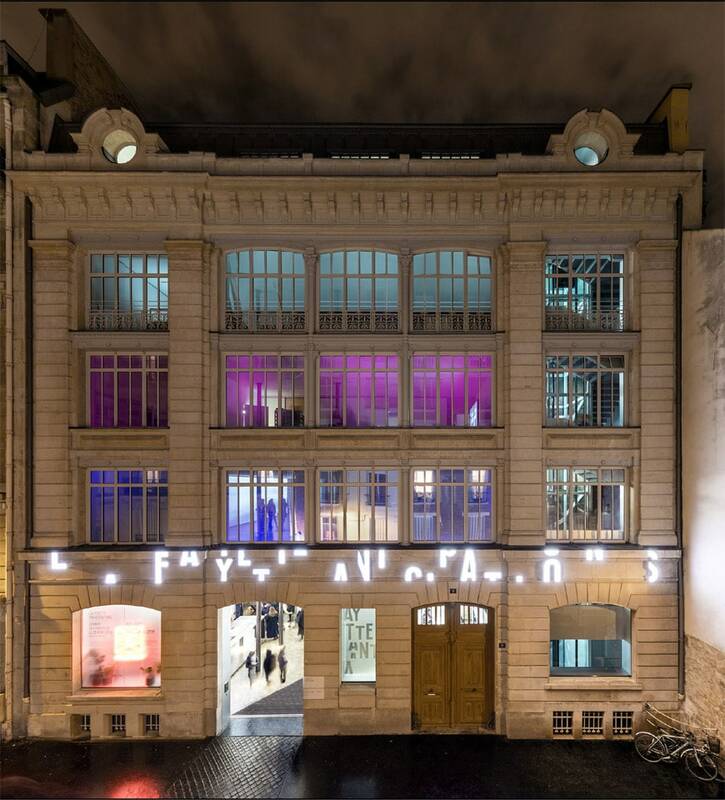 Installed in the small courtyard of an 1891 former industrial building located in Paris’ Marais neighborhood, converted by OMA into a center for the arts, the tower is a flexible and re-configurable exhibition space with mobile floors which provides a number of different spatial configurations. 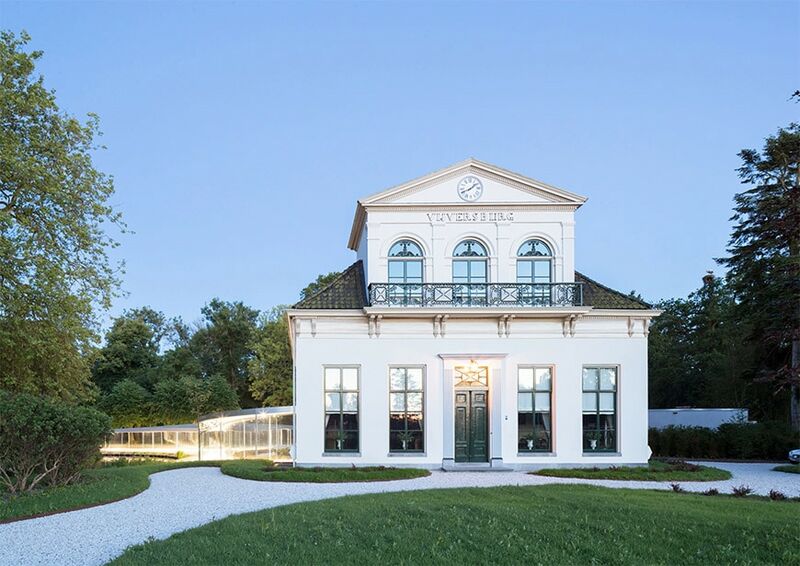 This small visitor center – designed by Dutch practice Studio Maks for the Vijversburg Park, a late 18th-century estate which hosts art exhibitions, musical concerts, and live performances – consists of a renovated neoclassical villa and an expansion, a 290-square-meter glass-and-steel pavilion meandering through the park. 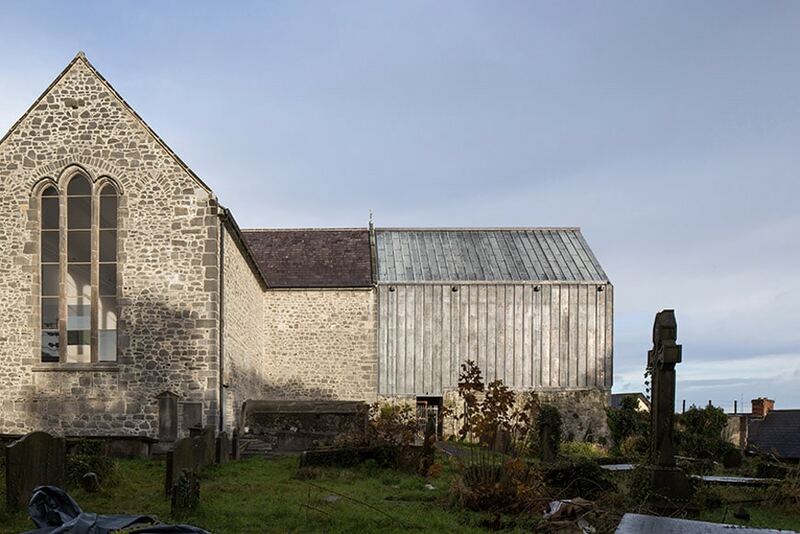 Designed by McCullough Mulvin Architects, the project of restoration, renovation, and extension of the 13th- century St. Mary’s Church in Kilkenny has converted the historical building of the church into a museum. The new interventions, which replaced the church’s aisle and chancel, are made of materials, timber and lead, reminiscent of the architecture, colors, and traditional building materials of Kilkenny’s medieval architecture. Restored after a design by Shaffrey Architects, 14 Henrietta Street was a beautiful Georgian house dating, back to the late 1740s and abandoned in 1979. 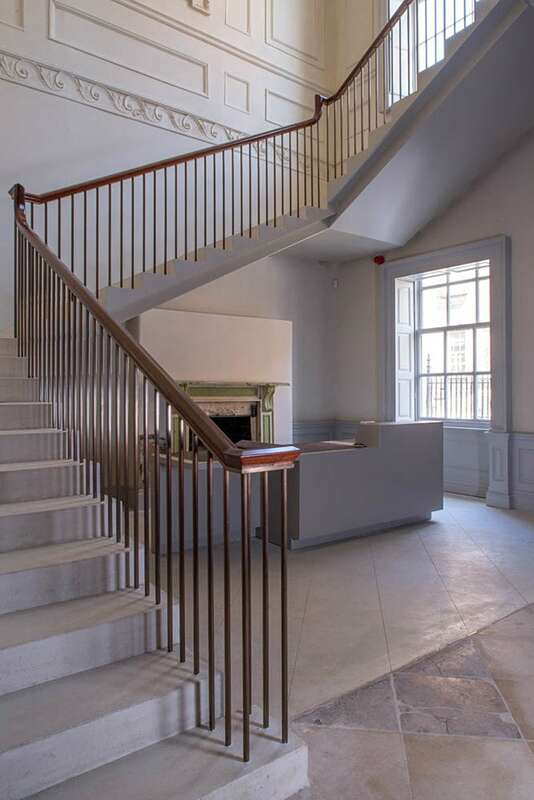 This carefully refurbished house has been converted into a museum which tells the story of the people who lived in it and that of the social and urban transformation of the city of Dublin. 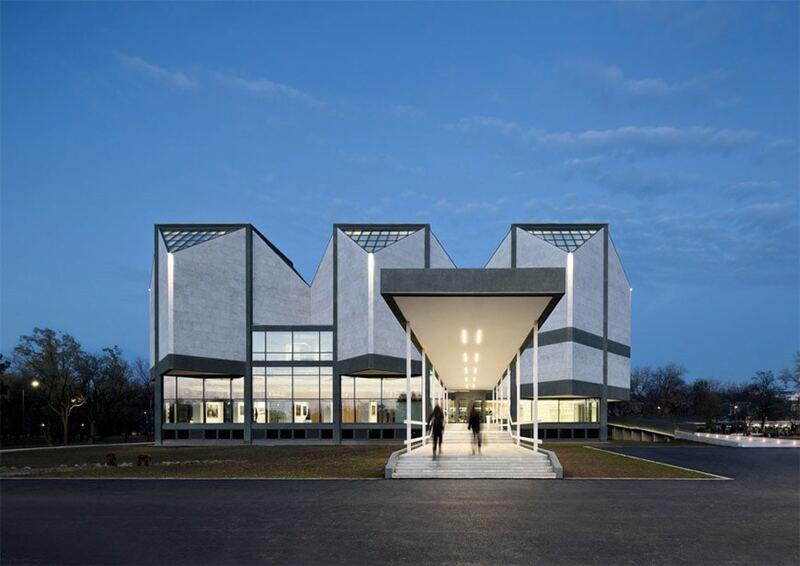 The Museum of Contemporary Art of Belgrade was designed by architects Ivanka Raspopović and Ivan Antić in the 1960s as a futuristic “infinitely expandable” modular museum. After being closed for over ten years, the renovation and modernization project by Nooto and Dejan Todorović has finally led to the reopening of one of the most visionary museum buildings in Eastern Europe.